Is it really possible for us today, as monastics, clergy or lay people, to acquire the gift of ceaseless prayer, to sound the depths and scale the heights of “pure prayer”? There seems to be an unbridgeable gap between the richness of Orthodox tradition regarding “prayer of the heart” and the poor prayer that is part of our personal experience. 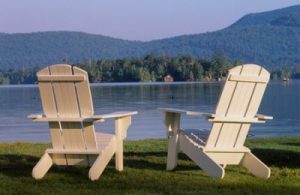 Prayer of the heart requires “hesychia,” a deep inner stillness that permits us to hear “the still small voice of God.” Is that really within our reach today, given the conditions of stress, overwork and dispersion that so mark our daily life? Most of traditional hesychast teaching was formulated by ascetic elders and transmitted to younger monks. It is a tradition developed in the monastery and aimed principally at monastic life. Its roots, however, go back to the New Testament and to Jesus’ own teaching and experience. Throughout history, and perhaps especially in our own day, this prayer or some variant of it has served as the cornerstone of the prayer and worship of laypersons as well as monastics. Hesychasm, in other words, is not the product of a medieval controversy between Athonite monks and Latin theologians, as some have argued. It is an ancient yet living tradition that anyone, with proper spiritual guidance, can seek to internalize and experience as a primary means for creating and maintaining a deep, personal and unbroken communion with God. repose in the midst of great hardship and, finally, solidarity and union with God. Where do these glimpses into the hesychast tradition lead us? Is it really possible for us today, as monastics, clergy or lay people, to acquire the gift of ceaseless prayer, to sound the depths and scale the heights of “pure prayer”? 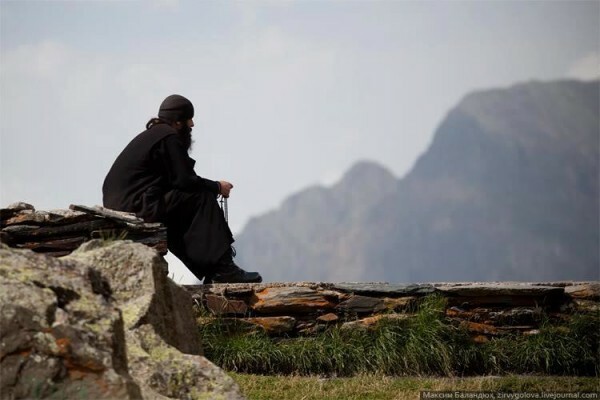 If we consider the lives of holy people such as St Silouan of Mount Athos, or Father Arseny (Streltzov) of the Soviet gulag, or countless lay men and women who make at least occasional use of the Jesus Prayer, the answer can only be that to a certain degree (that God alone determines) the possibility exists, at least to those who seek it fervently and with a profound longing. In its purest form, certainly, it is not accessible to everyone. We know very well that many saints labored and prayed for years without ever being granted the gift of prayer that roots itself in the depths of the heart. And only a very few have ever known the grace and the ineffable joy of “pure prayer,” in which the nous (the spiritual intellect) itself is transcended and the soul dwells with joyous ecstasy in perfect communion with God. “He who has not transcended himself,” St Maximus the Confessor holds, “and has not transcended all that is in any way subject to intellection, and has not come to abide in the silence beyond intellection, cannot be entirely free from change,” that is, cannot enjoy perfect and unending stillness in blissful union with God. Intellection, the faculty of the nous that allows it to apprehend spiritual realities directly, must itself be surpassed. Where this occurs, there a person comes to experience “the sound of sheer silence,” the “silence beyond intellection” that enables one’s entire being to be flooded with that perfect divine love which is the very being and life of the triune God. For those of us who will never attain to such heights, there is still abundant hope and an abundant promise. Any one of us, if we desire it enough to pray for it without ceasing, can acquire some measure of the gift of silence that leads to stillness. And with that gift we acquire ears to hear the voice of God that speaks to us in the silence of our heart. The Ladder of Divine Ascent, Step 27.61 (tr. Lazarus Moore, London 1959, p. 246). “On Watchfulness,” in The Philokalia 1, p. 179. The Philokalia 4 (London: Faber & Faber 1995), p. 125. “First Century on Theology,” in The Philokalia 2 (London: Faber & Faber 1981), p. 131.